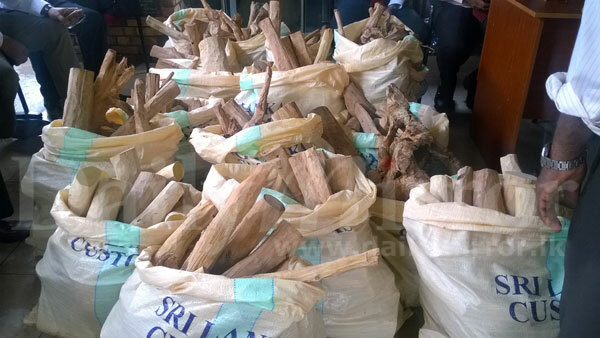 Sri Lanka Customs today donated Rs.2 million worth of confiscated sandalwood logs to the Ayurvedic Drugs Corporation (ADC) for manufacturing medicine. 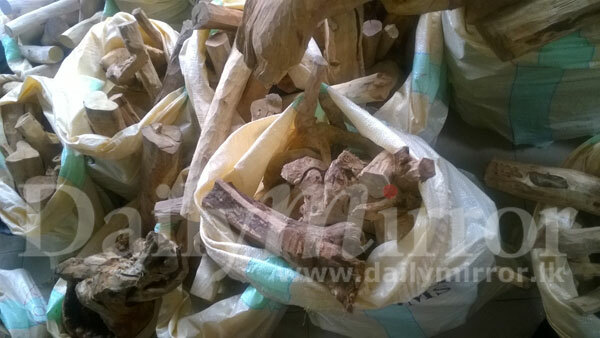 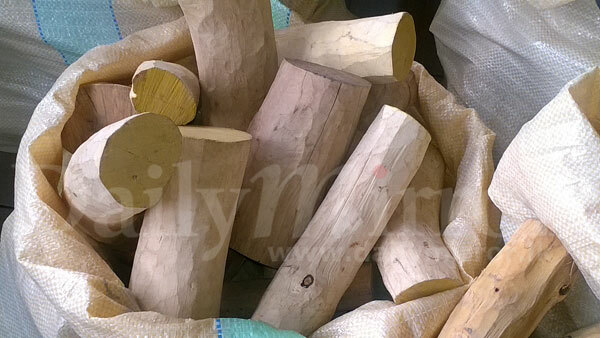 “The Sandalwood logs were among those seized last year at the Bandaranaike International Airport (BIA), the Harbour and other exit points by officers of the Customs Biodiversity Cultural and National Heritage Protection Branch,” Mr. Perera said. 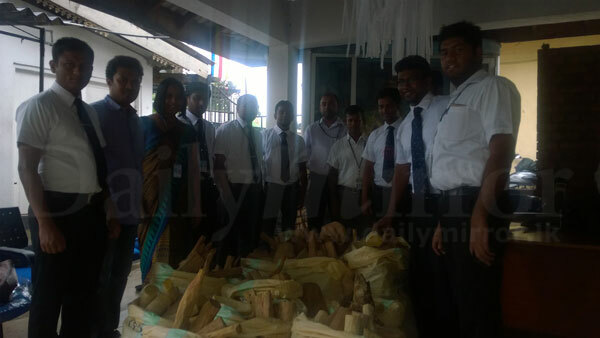 He said the donation coincides with World Environment Day in June. 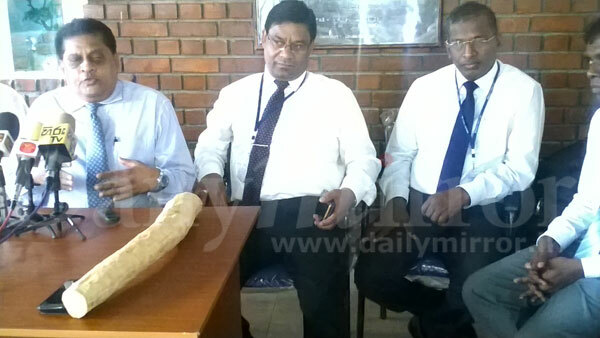 Sri Lanka Ayurvedic Drugs Corporation Chairman Lal Samarasinghe said the Corporation manufactured drugs for local use and often found it difficult to obtain the proper raw materials.